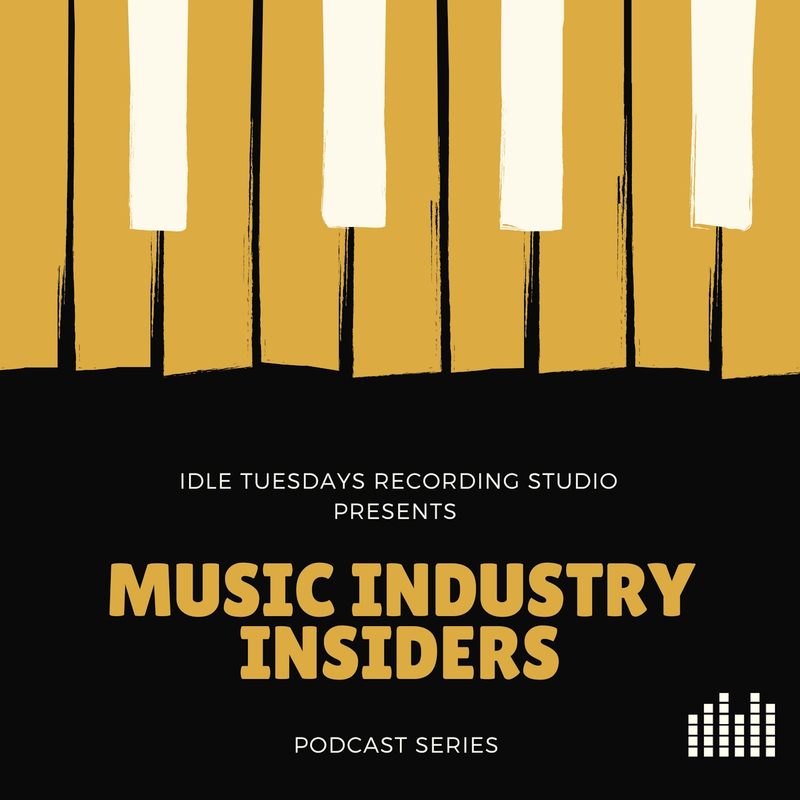 We recently sat in on an interview with Caleb Henry at Idle Tuesdays Recording Studio and learned more about Caleb Henry’s songwriting process and discovered just where the inspiration for his Dad-themed songs originated. 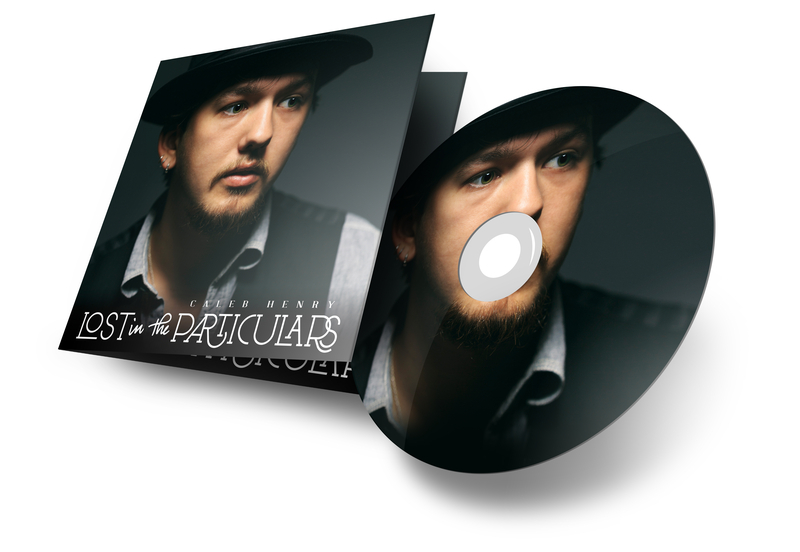 John Henry, Caleb’s father, inspired the lyrics of “Like My Father,” “Long Cut; Long Drive,” and “This Side of Heaven.” All three songs will be featured in the documentary, scheduled to be released on Father’s Day 2019. The song “Like my Father” is simply just how it sounds, a song describing how Caleb Henry aspires to be just like his father.